Looking for a simple way to brew a more flavorful cup of joe? Grinding fresh whole coffee beans immediately before brewing is one of the easiest ways to improve the taste of home brewed coffee, because freshly ground coffee beans extract more flavor and oils, producing an irresistible taste and aroma. Our line of coffee grinders offer a consistent, high-quality grind that’s perfect for any coffee lover, but there are many other aspects that play a role in grinding coffee beans. This Guide to Grinding Coffee Beans offers tips and suggestions on how to create the most flavorful grind every time. Grind right before brewing for the freshest flavor and aroma. 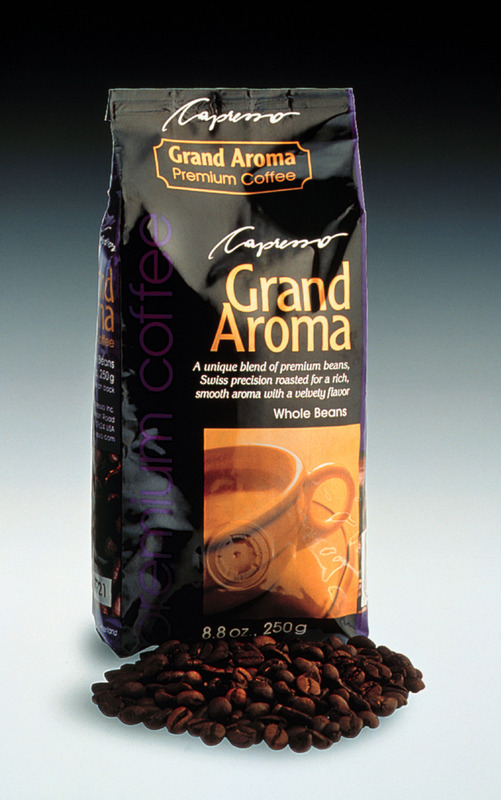 Store ground coffee in a dry, dark container with a tight closing lid. Check out the chart below to determine which grinder is best for your preferred brewing method. For the widest grinding range with the most precision, grind with a conical burr grinder. Disk or blade grinders tend to be the most economical options.